Are you taking happiness seriously? As recently as 2012, the United Nations elevated happiness to holiday status, recognizing March 20 for the pursuit of happiness as a human right and a fundamental human goal. I was glad to hear of the news. But while the greater world was catching up, I’d been pursuing happiness for a full half century. 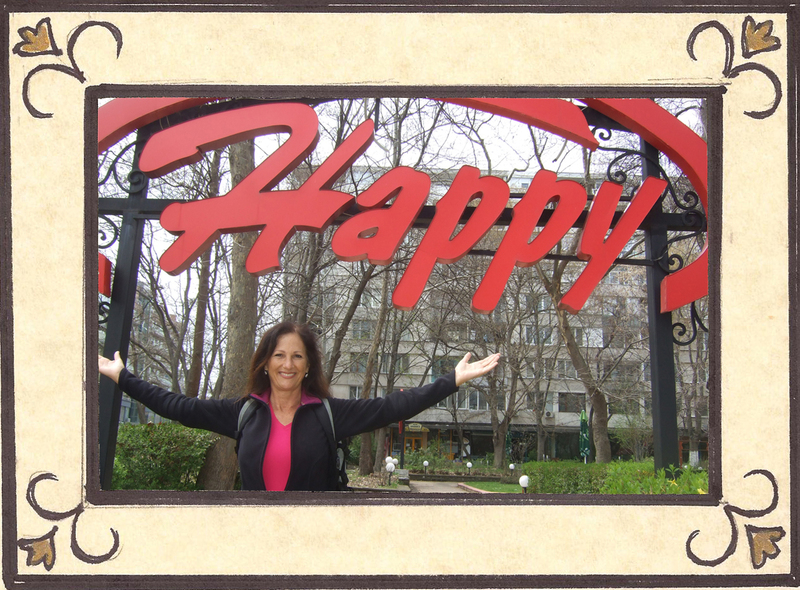 For several years, I’ve been promoting it daily through blogs, videos, podcasts, ebooks, public speaking and media interviews in the U.S. and abroad – all under my “Living Happy – Inside Out” mantra. So in support of the official U.N. resolution encouraging everyone to engage in the day through “education and public awareness-raising activities,” I’m formally releasing my latest contribution to the cause. Aimed at emotional intelligence, my new Foundations of Happiness is the culmination of a fifty year pursuit that’s now available for public gleaning. With modules inquiring into our origins and identity, the course explores examining mental backdrops, gifting forgiveness, practicing gratitude and walking into one’s personal destiny. Designed in a reflective, multi-media format, it brings inquirers through their own experiences and helps them emerge with brighter and sounder perspectives. Details of our lives can differ, but the often futile attempts to find peace and happiness do not. In Foundations of Happiness, I open up certain disconnects between our outer professions and inner thought life that have perplexed me since youth. While pursuing my own questions, I learned to deconstruct the human experience in deep, and sometimes life-altering, ways. Through dozens of videos, audios and written narratives, my course carefully weaves intimate stories from my life and those of a few others, too. Examined collectively or separately, they create ribbons connecting us all to an inner core through which happiness, peace and well-being can flow. Happiness is an inside – rather than an outside – job, one that requires a certain level of emotional intelligence. To create a better world, we must first find peace and happiness in our heart. No institution or formal proclamation – including the latest created by the 2012 United Nations resolution – will ever succeed in changing our world for good. Thankfully, however, each one of us has the capacity to change the world by making a personal decision. We can choose to change ourselves first. Peace, happiness and good will toward men must begin from within. And as long as a better world starts within each one of us, I’ll continue doing my part to ensure that a truly happier one eventually emerges. Wishing you a happy life and a happy world, starting from the inside of you, too!